Keep track of medications! 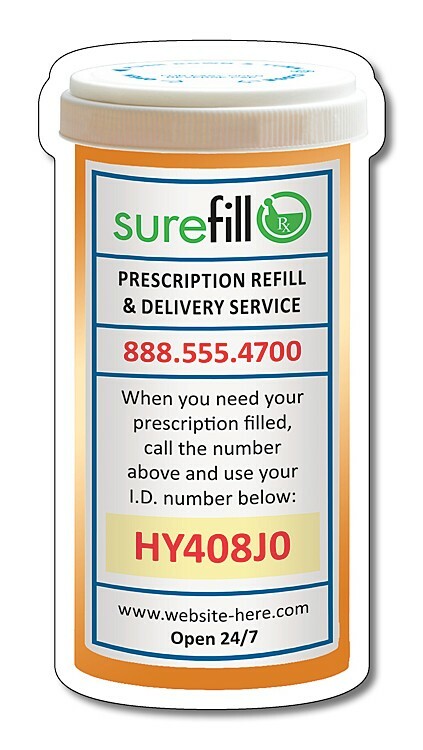 • Folded card allows for 13 Rx and 13 OTC medication listings on each side. • You, a family member, your doctor or Pharmacist can easily update the list. 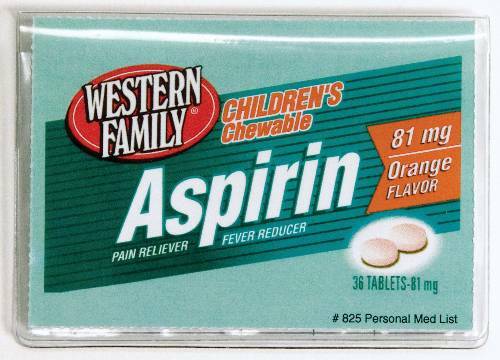 • Makes keeping track of personal medications simple and accurate. See things clearly with our round compact mirror. 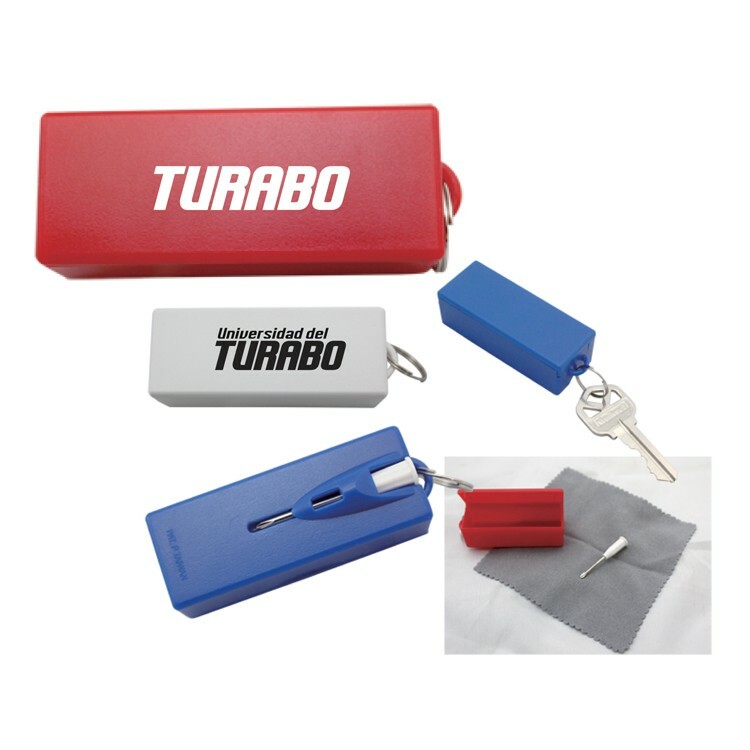 This popular beauty aid will provide a long-lasting promotion for your company. 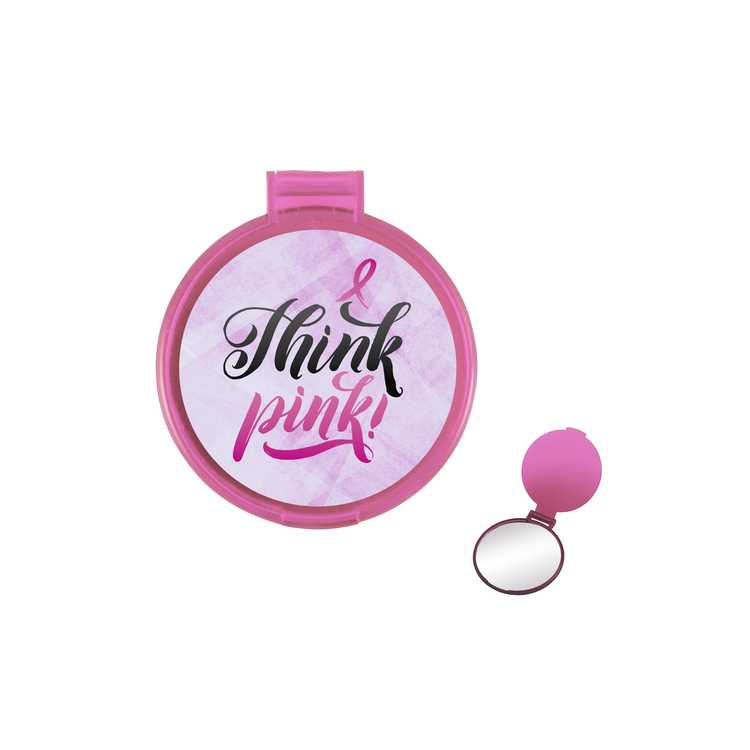 Measuring 2.4" in diameter, this mirror includes a one color direct print or optional full color process printing. Available in a variety of translucent colors, this mirror is great for daily use, pharmacies, beauty product releases, hair dressers and so much more. 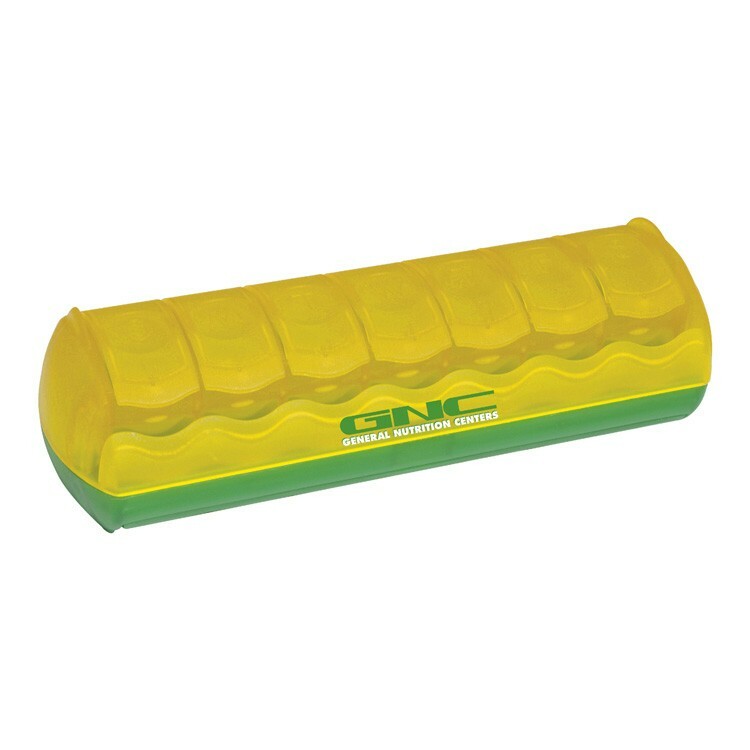 Magnet - Medicine Pill Bottle Shape (2.25x4.35) - 25 mil.